If you haven't noticed, my favorite crafts are the ones easy to make and require basic craft supplies. Of course I appreciate craftsmanship and projects that require time and planning. However, sometimes it's nice to sit down for even 10 minutes and have an end product to show for it. 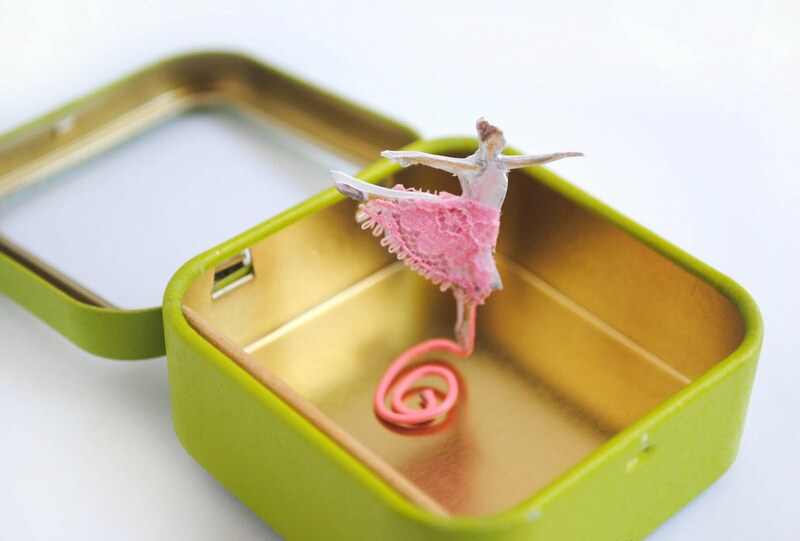 Such is the case with this little tin box with a moving ballerina. Make one for a child or have a child make one for themselves. Simple directions below. Cut toothpick to fit on one side of tin. A regular pair of scissors will cut a toothpick, you don't need anything fancy. I used some E-6000 glue to adhere the toothpick. Fold the center of the paperclip up. 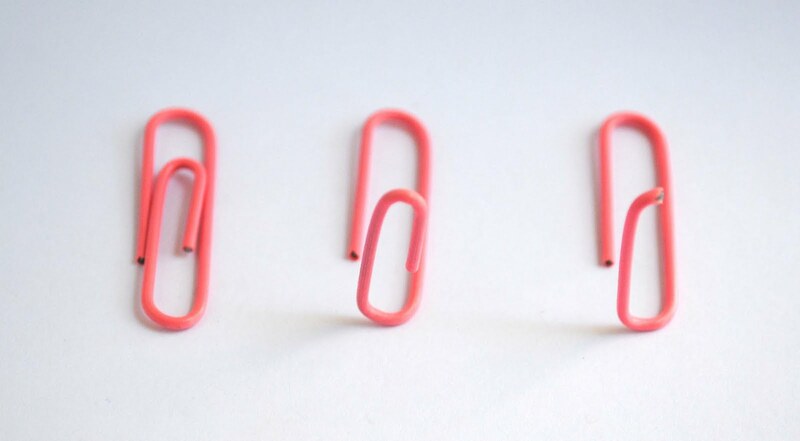 Cut part of the paperclip off (refer to picture). I also coiled the bottom of the paper clip which isn't shown in this picture but can be seen in the top picture. Create a small drawing along with a mirror image of it. 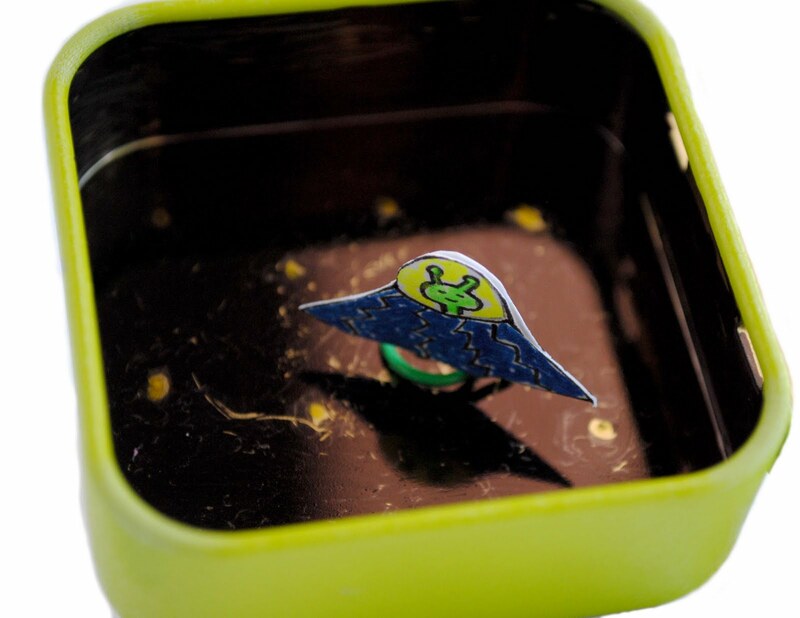 Glue onto paperclip. Click on images for a larger view. 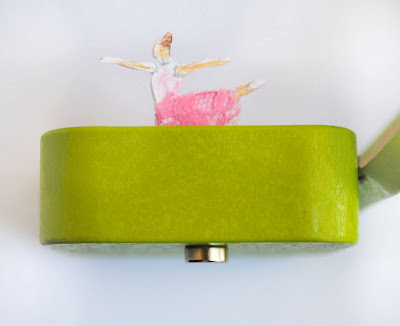 Place an extra strength magnet on the bottom and move around to move your ballerina. When not in use, place all pieces in box and close shut. Decorate the box anyway you want. I also made an alien version. I colored the inside of the box with a sharpie to look like outer-space. There's lots of possibilities with this craft so have fun. Oh you are clever!!! 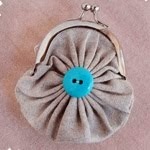 I am definitely going to make one, reminds me so much of those wind up jewellery boxes that played music box dancer. LOVELOVELOVE! this is the cutest thing! 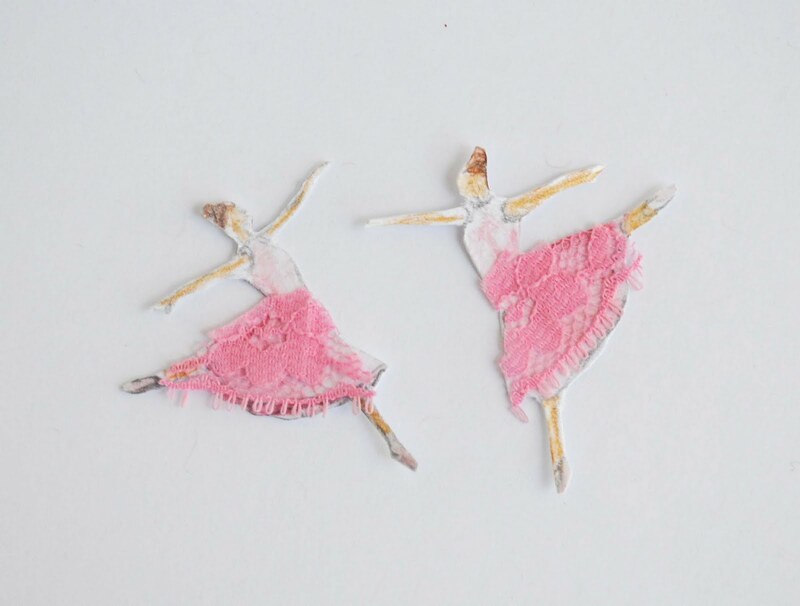 Your ballerina drawing is so beautiful and delicate. I'm gonna have to go with something like the alien for my nephew. Such a great idea! Oh my heavens! My littlest ballerina will LOVE this! Going to put it on the stocking stuffer list...if I can wait that long!! Wow! 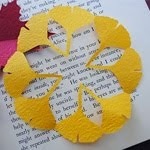 So cute and simple - will definitely make one as soon as my youngest stops putting every tiny thing in her mouth. Thanks for this clever idea! mmm, green tea mints from trader joe's...very clever toy! How super cute and interesting! I love it. People do make some amazing things--as you do. This is truly a wonderful piece of crafty cleverness. I'll try your tutorial ASAP. So cute! WOW! This work is just marvelous. Wonderful crafts, I must say! And the color of the box and the doll are truly nice. If we want we can make great things from simple things. This is wonderful! Every year when my daughter's ballet school performs the Nutcracker I look for an easy, mess-free craft to keep the littlest dancers occupied backstage -- I definitely will be doing this with them this year! Really cute can it close? Yes it can close. You just have to lay the ballerina on its side to close. However, it can't stand up while the lid is closed but could easily be made that way if you wanted. 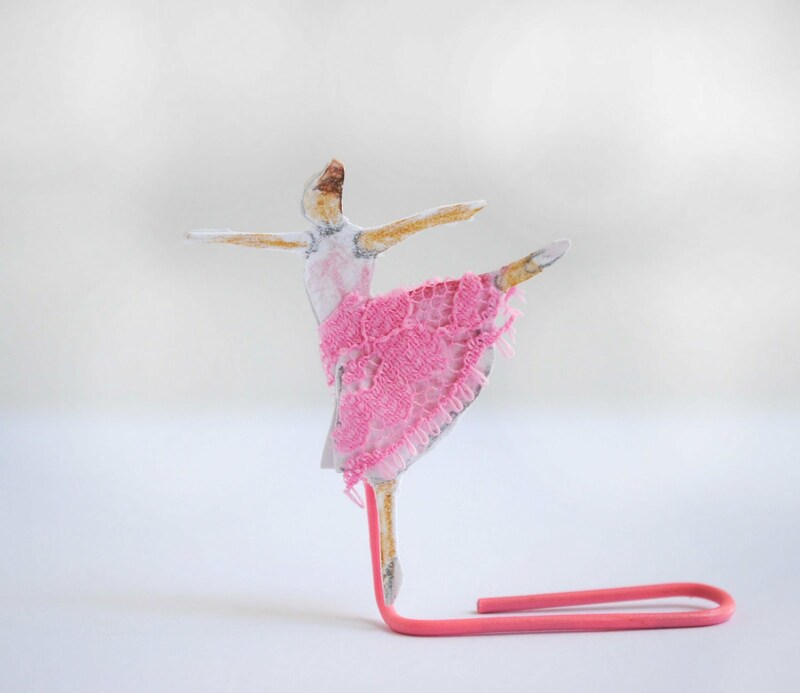 The ballerina moves when you move magnet with your hands underneath it. My 15 yr. old is a ballerina, & I'm SO gonna make this for her for either bday (12/29) or Christmas. 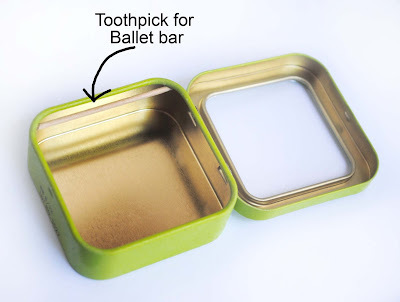 Hey, I was thinking: a cute addition to the tiny tin would be a mirror (possibly the unbreakable kind)glued in the lid, to add a pretty reflective dimension to the dancer! :-) Blessings - Julie H.
Another good idea for this would be to glue the second magnet to something like a popsicle stick so it is easier for little hands to move around. What a cute idea!! Children love the magic of magnets. I like it because it doesn't require too sophisticated material. 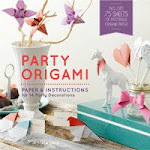 I live in Spain and it is sometimes difficult to find some of the materials for crafts I see in blogs from abroad (e.g. paint chips or food coloring). Wow! This is such a clever idea! My daughter is mad about ballerinas so this would be awesome! Thanks for the idea! My daughter loves crafts and gets super bored quickly! 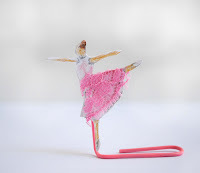 I just made this with her, it's quick, simple and she LOVES the ballerina dancing of course. Now onto the Alien for my son. Thanks again. Such a cute craft. It would be great with ice skaters in a winter setting.